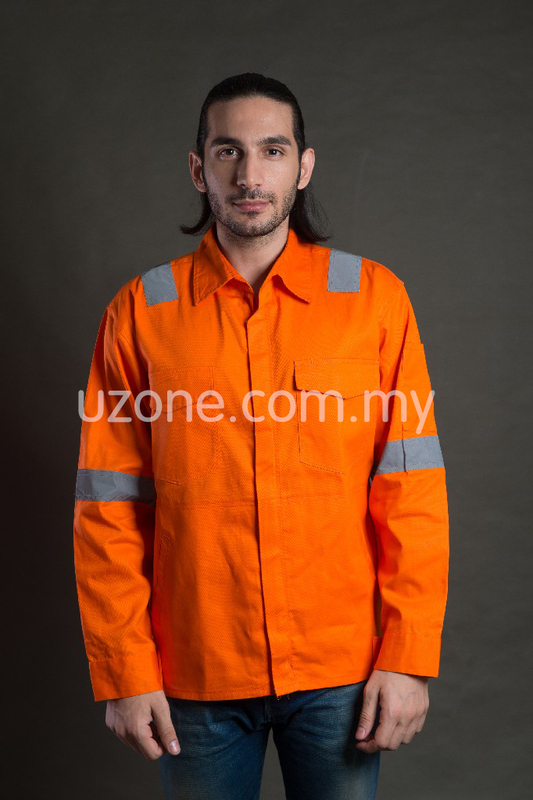 JK520 Unisex Industrial Jacket (Imported) Johor Bahru (JB), Malaysia, Kuala Lumpur (KL), Selangor Manufacturer, Supplier, Supply, Supplies | Hern Loong Perniagaan Sdn. Bhd. Kindly Please mention clearly your size requested when ask for quotation. Thank you.